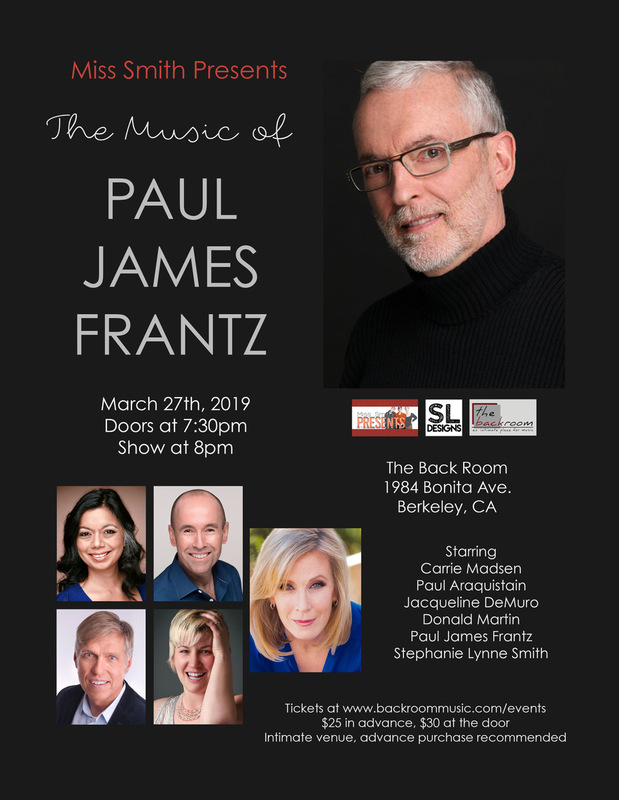 "The Music of Paul James Frantz"
On Wednesday March 27, at 8pm, The Music of Paul James Frantz was presented at The Back Room in Berkeley California. Performers Carrie Madsen, Paul Araquistain, Jackie De Muro, and Don Martin joined Paul and pianist Stephanie Lynne Smith to showcase Paul's songs. 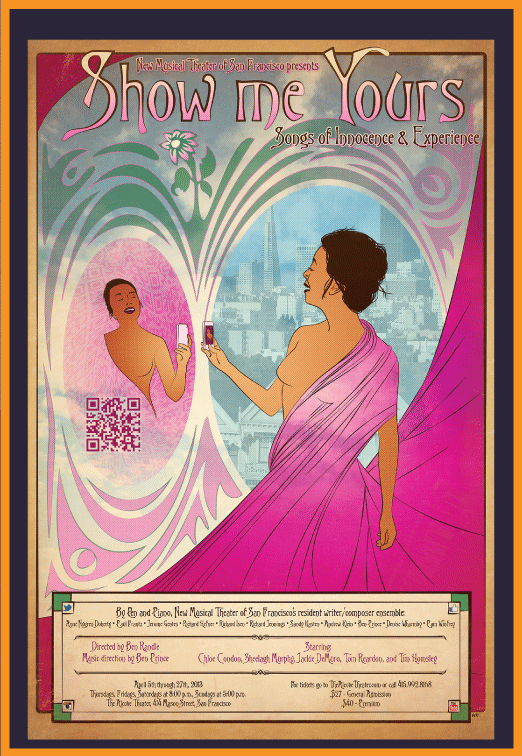 Sheelagh Murphy sang Come On In at San Francisco's Alcove Theater in their April 2013 production, Show Me Yours - Songs of Innocence and Experience. 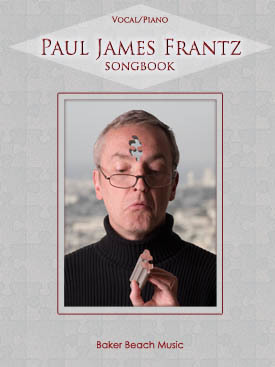 A second printing of the songbook is in! Click on the image for details and for ordering information. 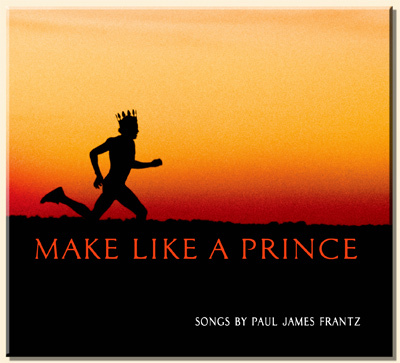 Make Like a Prince, a CD of original songs, is available at CDBaby, iTunes, Rhapsody and the Amazon MP3 Store. To listen to song samples and to learn more about the CD, Click Here. Lyrics and several free mp3 downloads are available on the Songs page.